Help us invest in a community 3D printer! 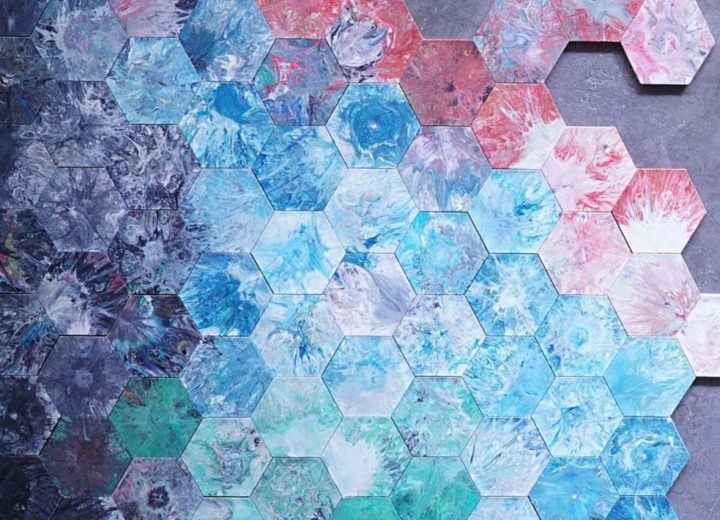 Support projects and products that repurpose our community's plastic waste! elevate Portage County's creative and environmental identities! CREATE has secured a $15,000 grant in support of this project, and we are seeking out community members to match our investment! Believing in Creativity in central Wisconsin. Investing in creativity feels right! Brilliant. I hate plastic. Single use then toss w/out a second thought is way too common place. Thank you for working to combat this in our community!